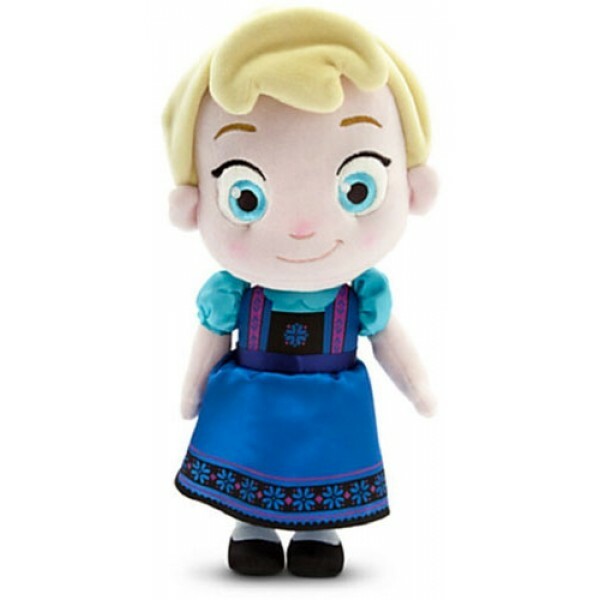 Chill out with little Elsa, as seen during her toddler years in Disney's hit film Frozen. This 12" doll features detailed plush sculpturing and embroidered features. She's so soft and huggable, she'll never let it go!